Our family-run lodge has a welcoming ambience, modern facilities and a high standard of cleanliness. 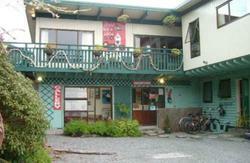 Our small hostel can host a maximum of 20 people at once, so a good nights sleep is guaranteed. 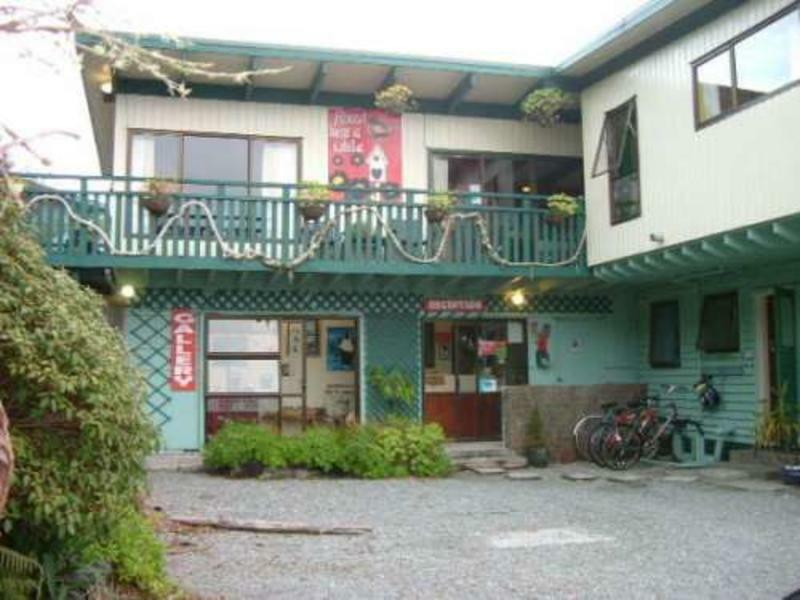 We have fast Internet and Wi-Fi, phone, laundry facilities, BBQ, bicycles, book exchange and off-street parking. Your hosts Neil and Kerry look forward to welcoming you to their cosy home, with a log fire, owners artwork-themed rooms and a pet dog roving around. Enjoy beautiful sunset, ocean views and native gardens from here! The Glow Worms Caves and town centre are only two minutes by car! Were happy to share our local knowledge with you. Soak up the West Coast scenery with us! 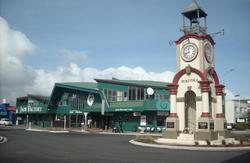 Situated on main highway 2 kms north of town. Atomic and inter city coaches stop here. Walk to town along the beach - 40 mins.